The Post Office has released its annual Long Haul Travel Report well before the winter blues kick in. 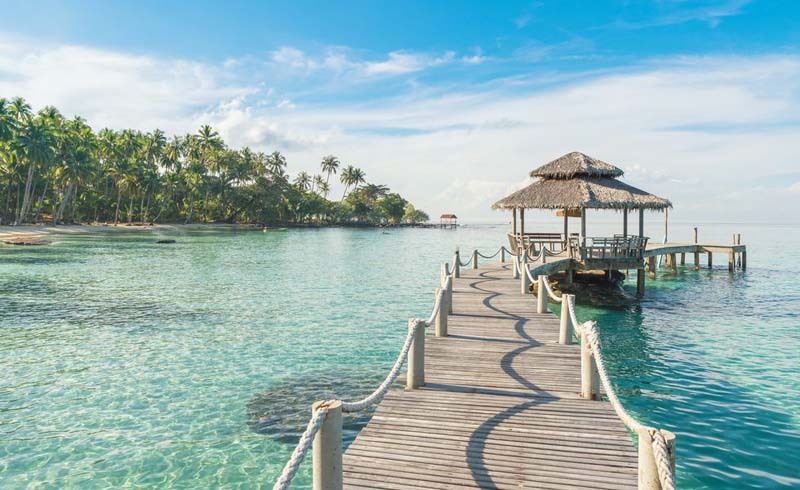 The list compares the average cost of 10 travel staples, including a range of drinks, snacks and an evening meal for two, in 34 resorts and cities around the world. 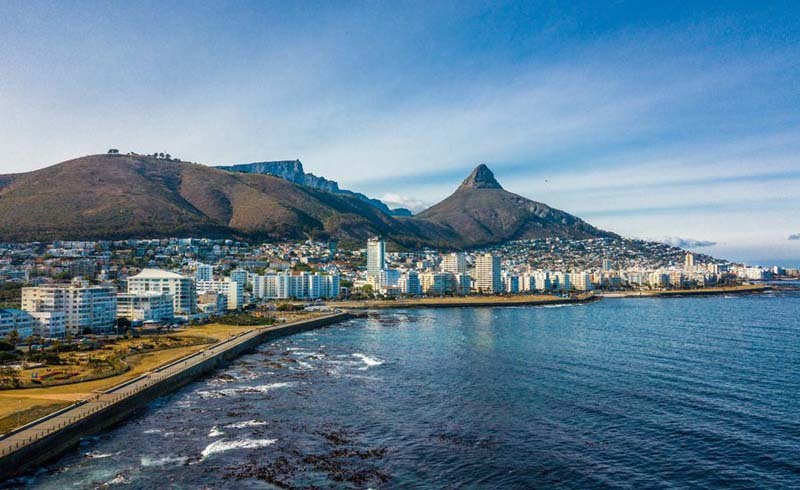 When it comes to the cheapest destination, Cape Town in South Africa has taken the top spot for 2018. 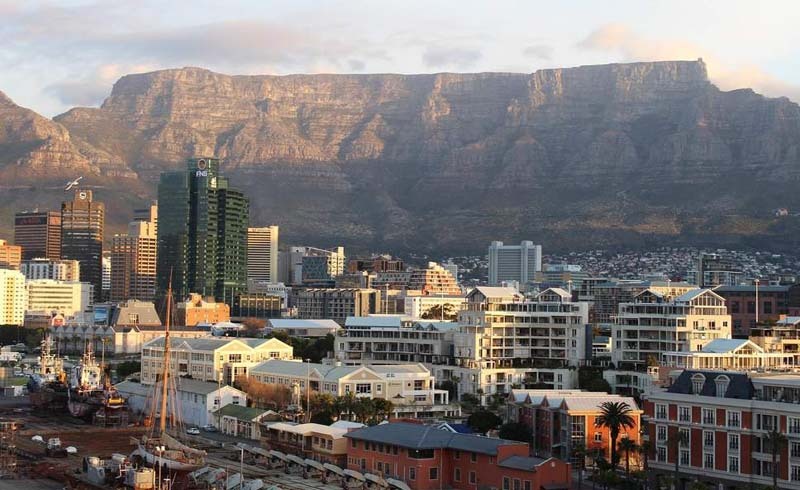 Thanks to a reduction in local prices and a weaker South African rand, Cape Town has been named the cheapest destination for this year. 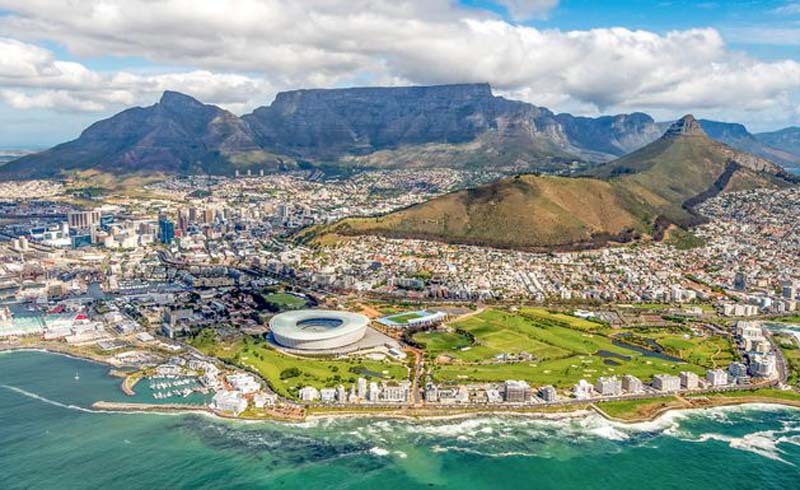 At £51.48 for the 10 travel staples, the Cape Town cost was over 10% lower than in last year’s top destination, Tokyo, where prices have risen by 17%. 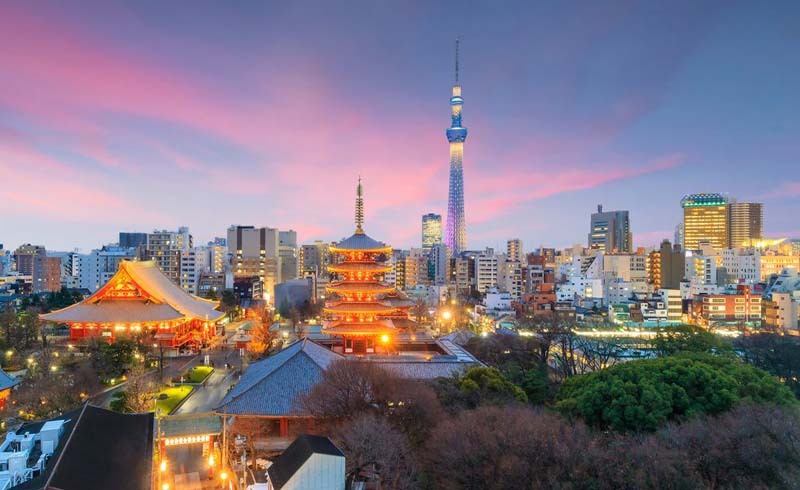 Despite this year’s price rise, Tokyo is second cheapest in the 2018 survey and remains 45% cheaper than five years ago when prices first began to fall in the city. The total cost for the items was found to be £57.40. 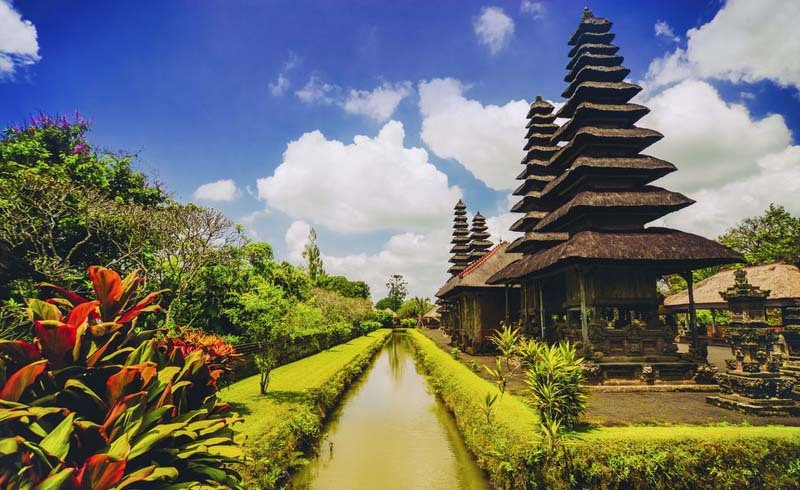 Bali has been boosted by a strong sterling exchange rate and a drop in local costs this year. A three-course meal for two, including wine, was £42.11, with the total cost for the items at £63.95. 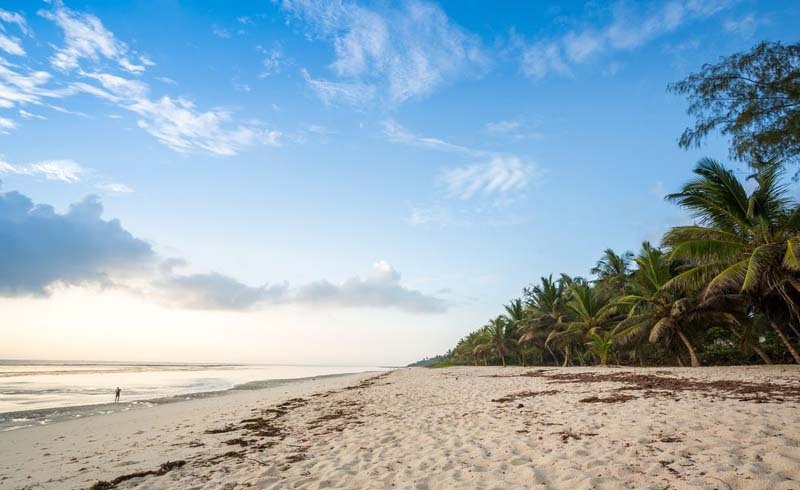 Kenya's coastal city came in fourth cheapest, with a total of £67.11. 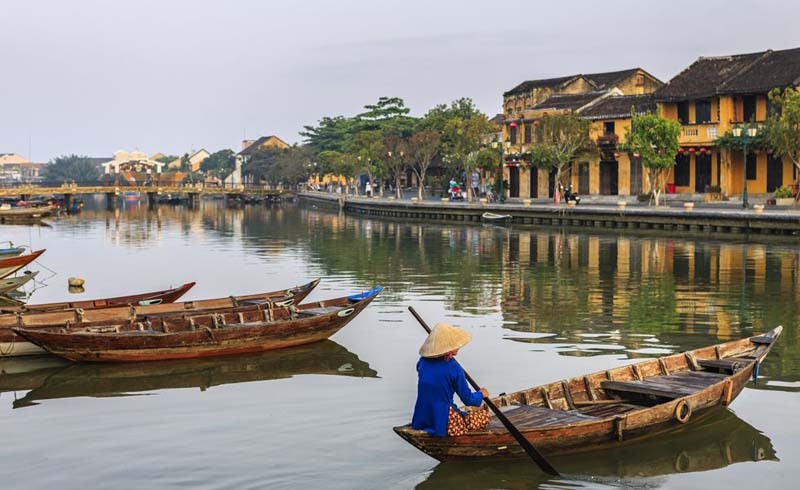 This historic town is one of Vietnam's most popular tourist spots, but it's still worth considering when travelling on a budget. The costings here came in at £75.52. 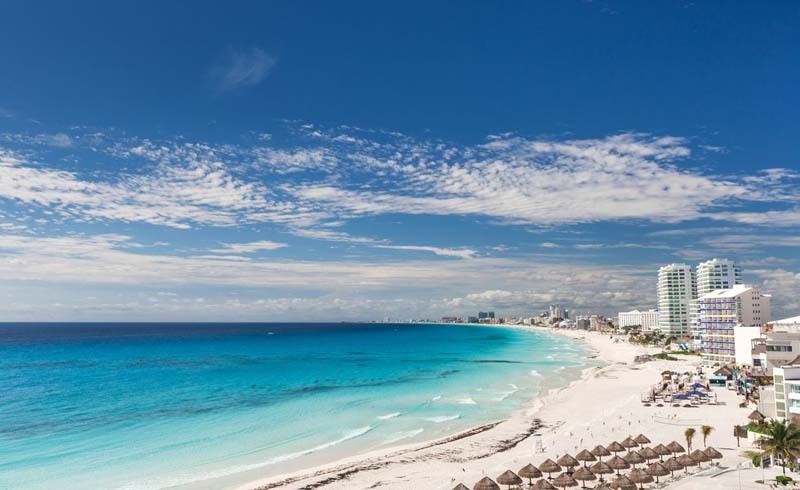 Cancun has returned to the top 10 list after a drop in the value of the peso and lower resort costs. The 10 items came in at £78.98. Orlando is the cheapest U.S. destination at £81.62 for the costings basket. Prices in the world’s theme park capital are up marginally on 2017, but this is said to be because the US dollar is 0.8 per cent stronger against the pound this year. 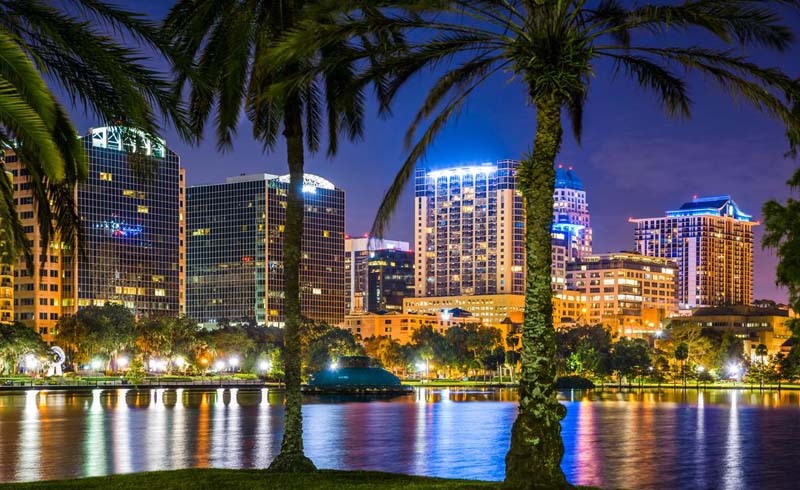 "Orlando continues to appeal to the family market with January – June 2018 already exceeding all bookings for the previous year," Oliver Lomas from Travelbag commented. 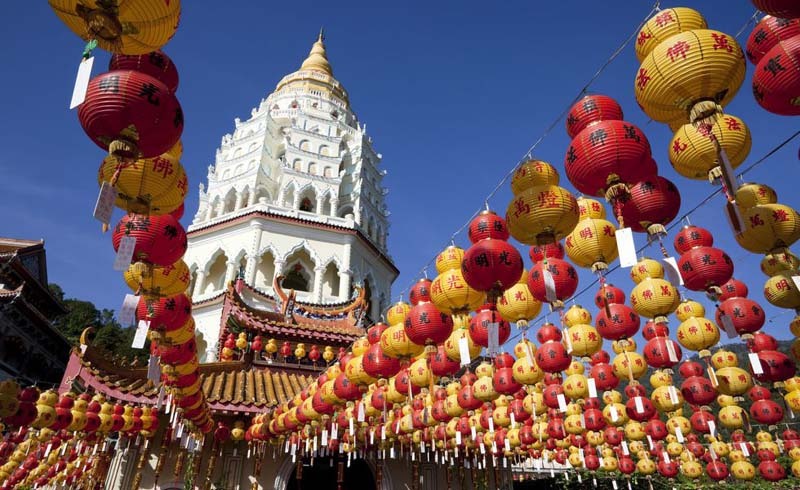 This exotic tropical island is a renowned tourist hotspot, thanks to its rich Chinese heritage and picturesque natural scenery. It also offers great value to tourists, with a costing of £82.69. 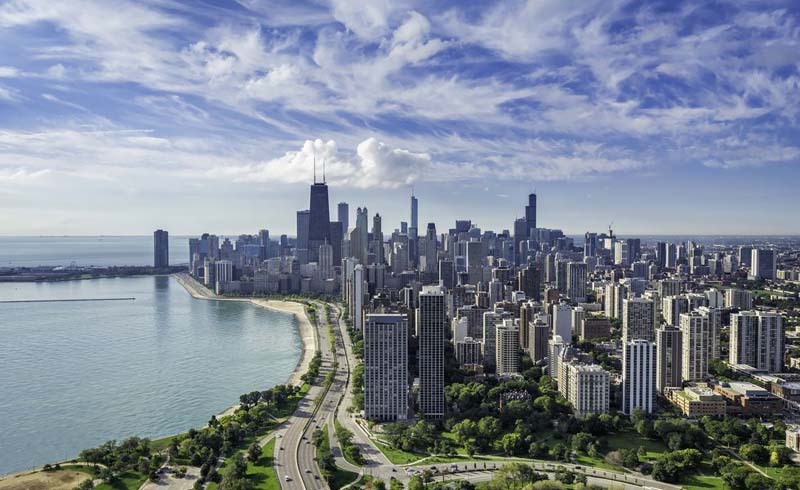 Among the other USA cities – Las Vegas, Los Angeles and San Francisco - in the full list, Chicago was the cheapest of these in ninth place at £91.46. It might be in tenth place, but buying holiday staples in Phuket - home to turquoise waters and white, sandy beaches - is still pretty cheap. The total cost for holiday items here was £97.63.